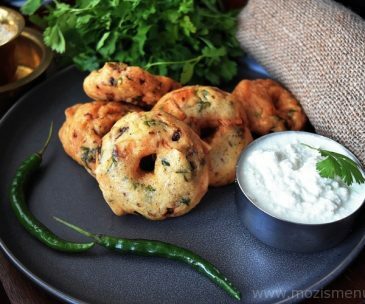 Medu Vada / Medhu Vada / Urad Dal Vada / Ulundu Vadai is a South Indian doughnut-shaped savory fried snack that is soft and crispy. 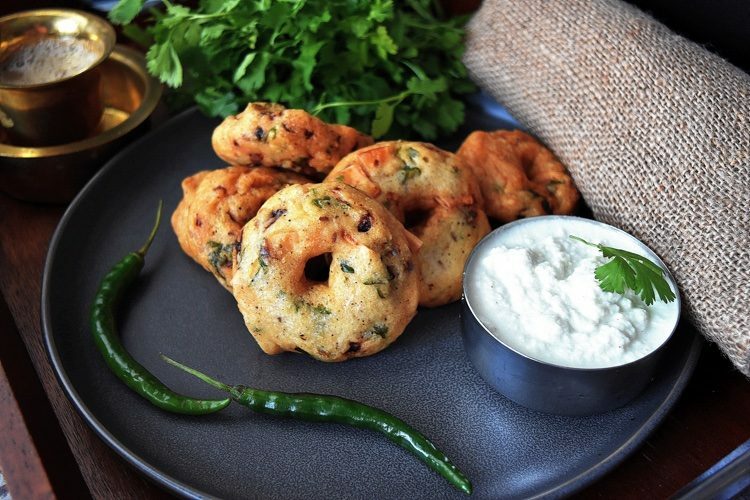 This past weekend I made these Medu Vada / Medhu Vada / Urad Dal Vada / Ulundu Vadai as the weather was cold and rainy, and our taste buds craved for something hot and crunchy . 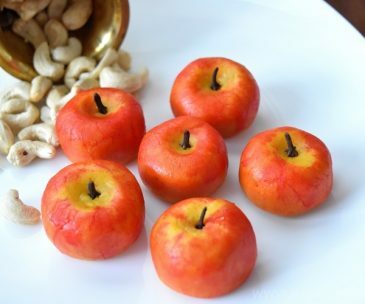 It is the ultimate evening snack along with a cup of tea or coffee! 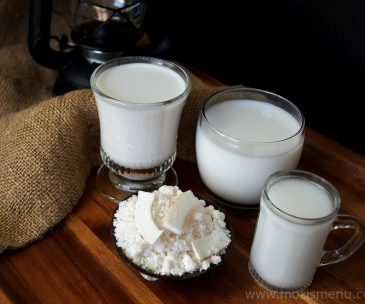 These definitely did their job and left us asking for more! 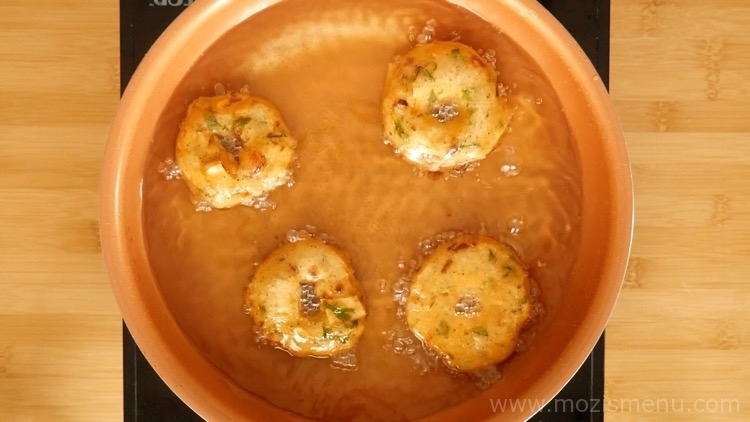 Making a batch of these Medu Vada / Medhu Vada / Urad Dal Vada / Ulundu Vadai is pretty simple. 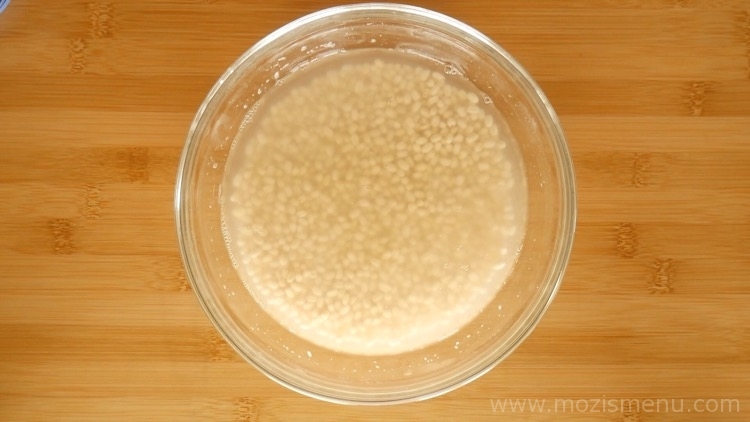 First thing you need to do is to prepare by soaking the Urad Dal in water for 2 hours and then grinding it into a batter. 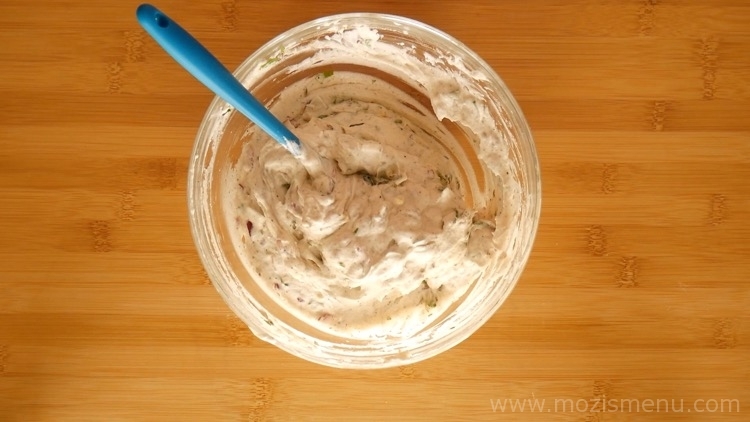 Once you have your batter prepared, add a few additional ingredients and fry it in oil. 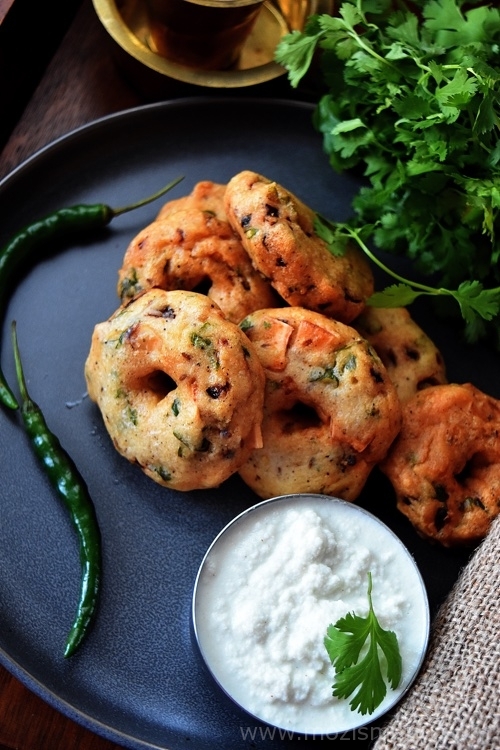 You can also have these yummy Vadas along with coconut chutney or Sambar or tomato sauce. 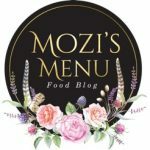 You can also check out my Paruppu Vada / Parippu Vada recipe. 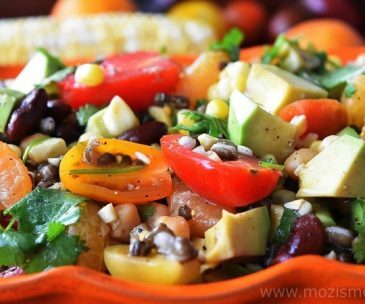 Take a bowl, add Urad dal. Clean it well in water. 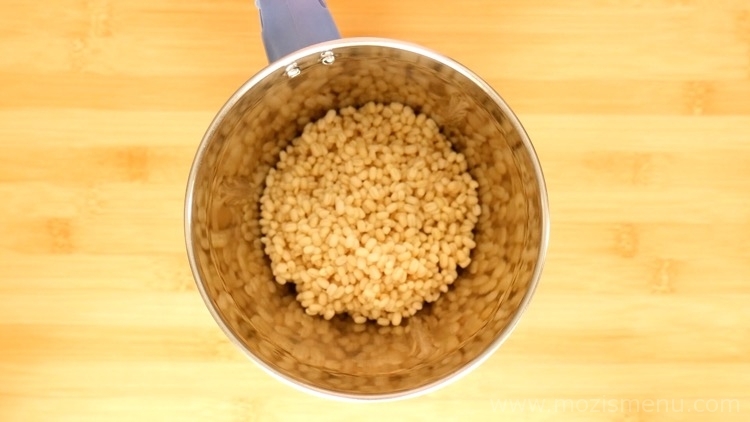 Drain as much water as possible from the soaked dal. 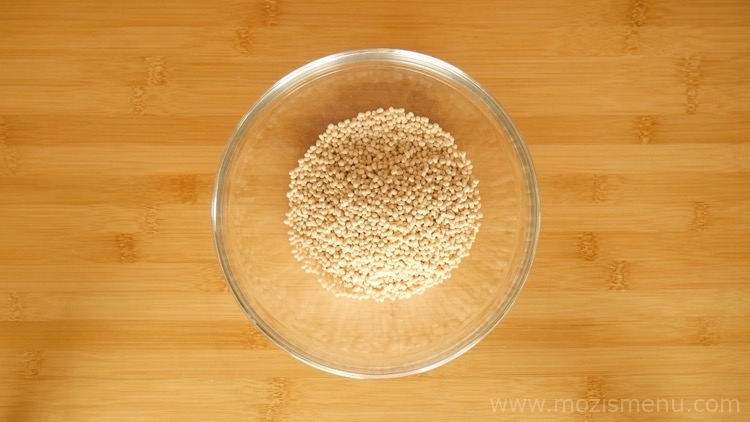 First, grind it coarsely without water. 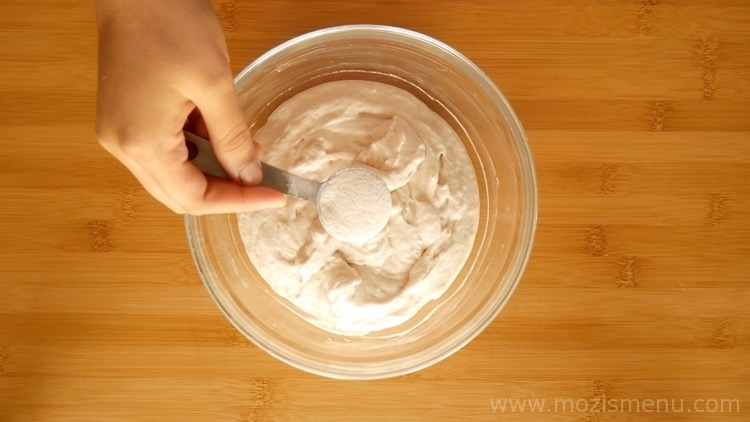 Add cold water little by little and grind it until it becomes a thick batter. 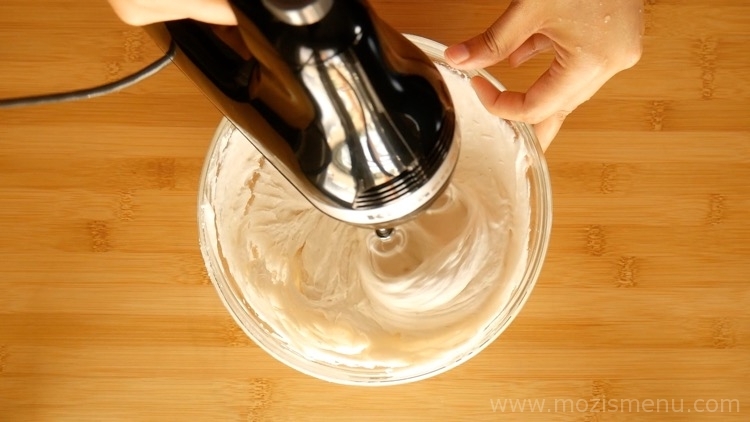 Using a hand blender, beat it well until it turns fluffy and soft. 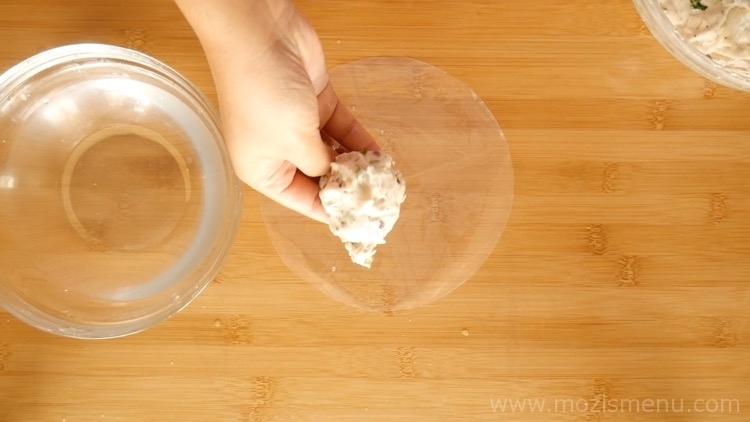 Take water in a small bowl, add a tiny bit of batter to it. 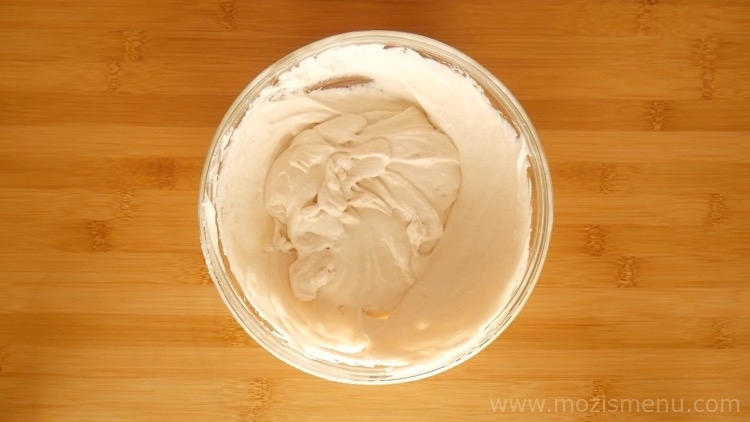 If it stays afloat on the water, then the batter’s consistency is perfect (if not, beat it until the batter becomes fluffier and soft, and repeat this test). 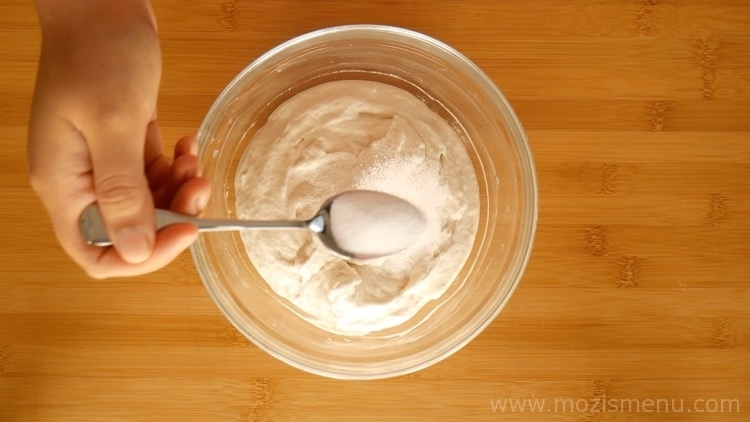 Add rice flour and salt to the batter. 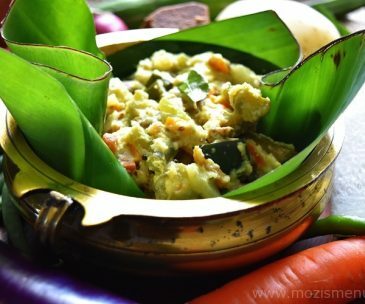 Add Shallots, Coconut pieces, Ginger, Green chili, Cilantro (Coriander leaves), Curry leaves, Pepper powder, Cumin seeds, Asafoetida (Hing). Take a plastic sheet and keep a bowl of water aside (to dip the hands in-between). 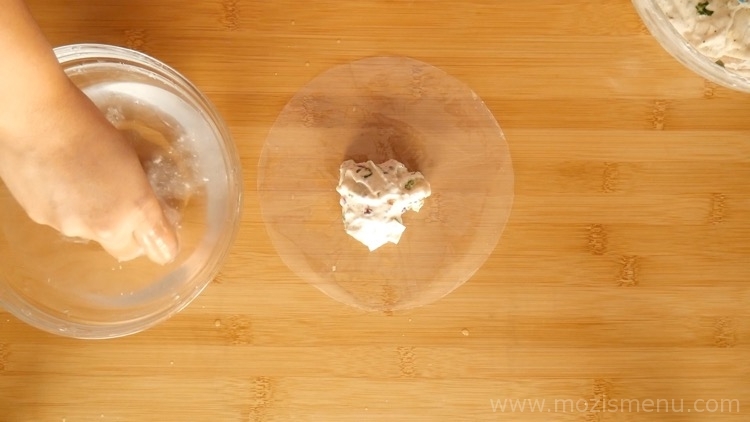 Spread ½ tsp of oil on the plastic sheet (to prevent the batter from sticking to the sheet). 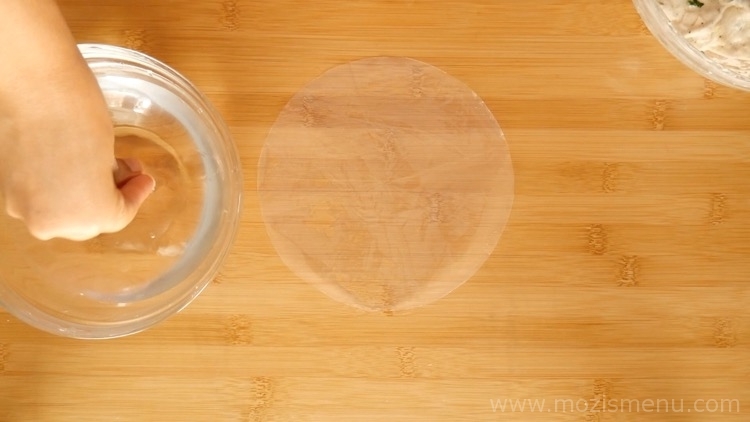 Dip your hands in water to make them wet. 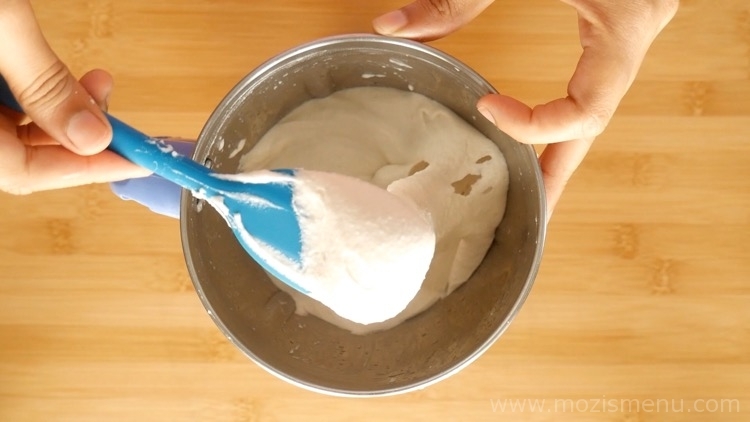 Take a scoop of batter on the sheet. Again, dip your hands in water. 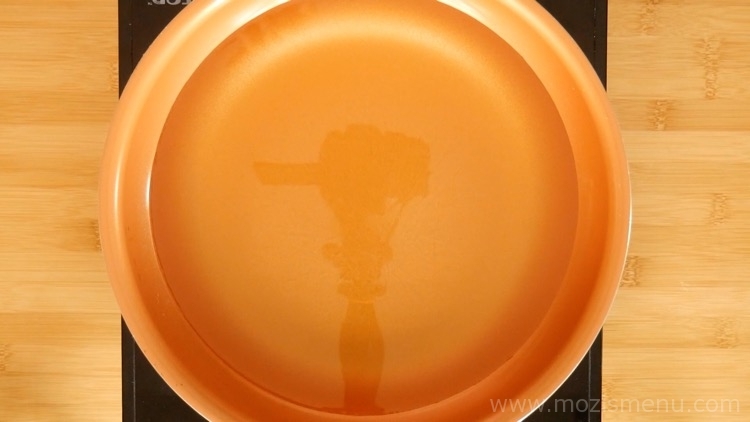 Dab the batter on top to flatten it and shape the edges to make it round. Dip your fingers in water. 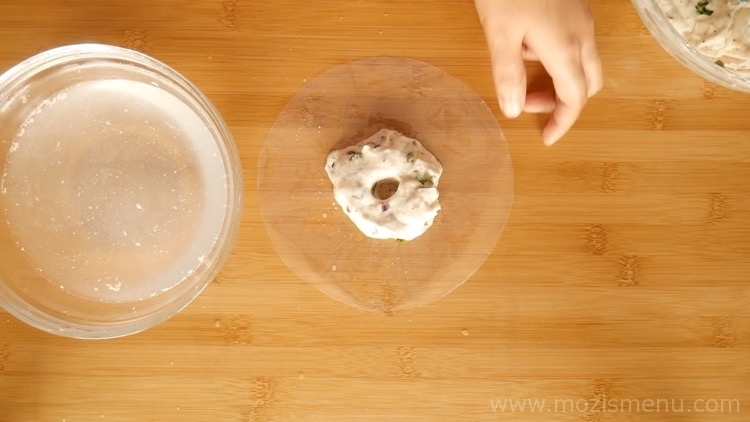 Make a hole in the middle of the flattened and rounded batter. 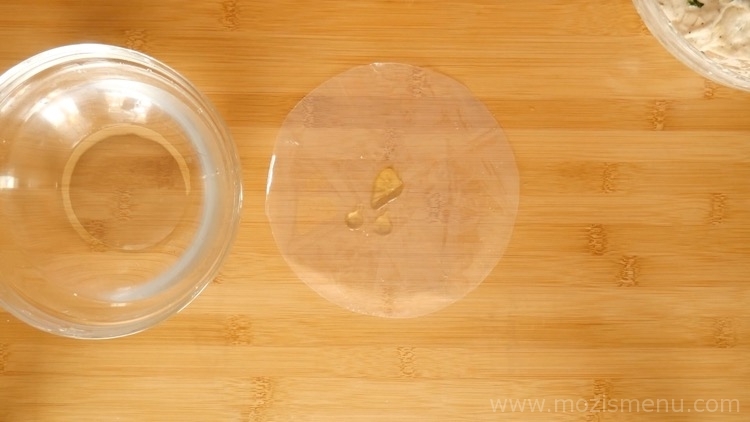 Once the oil is hot enough, drop the flattened round batter in to oil. 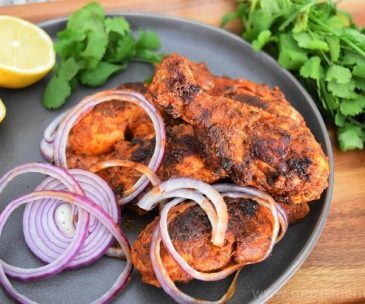 Once it gets half-fried, flip over the Vada. Fry it until it turns crispy brown. 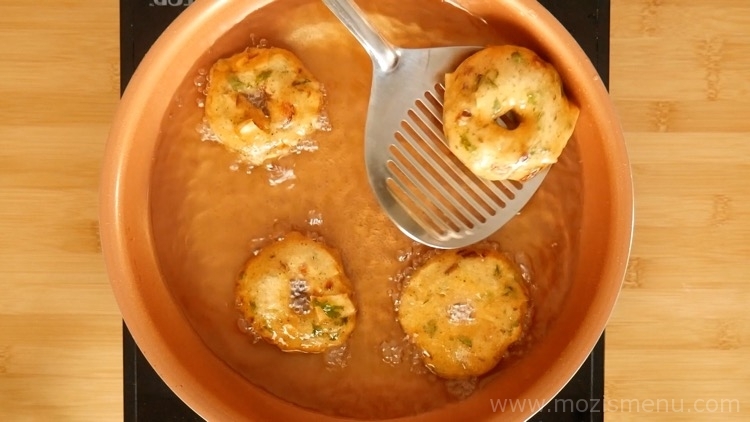 Transfer it to a colander or paper towel to remove excess oil from the fried Vada. 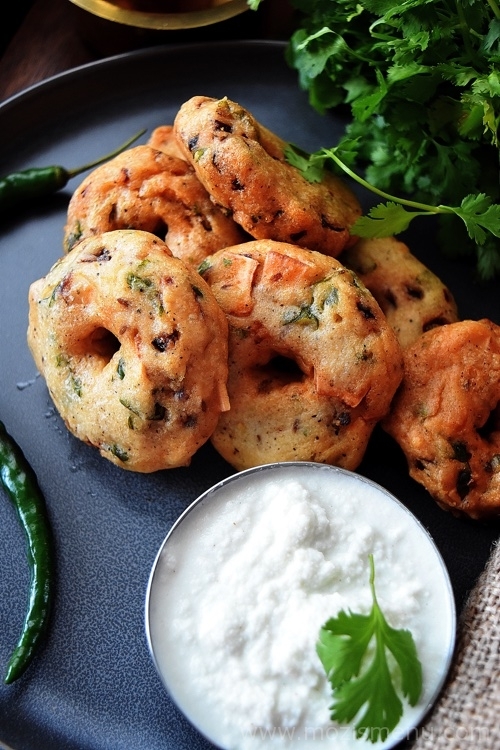 Medu Vada / Medhu Vada / Urad Dal Vada / Ulundu Vadai is now ready to serve with Coconut Chutney or Sambar! 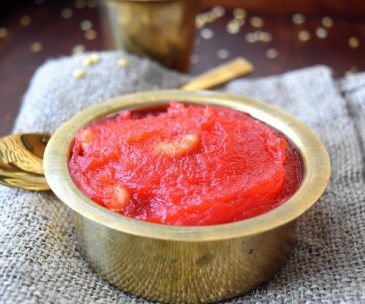 The higher the quality of the Urad dal, the better tasting the Vada will be. 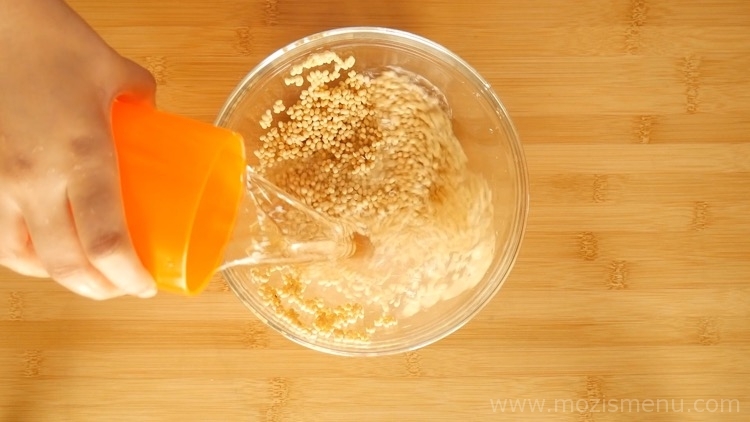 If you grind the Ural dal in a grinder, there is no need to use a hand blender (as the grinder itself will make the batter fluffy and soft). 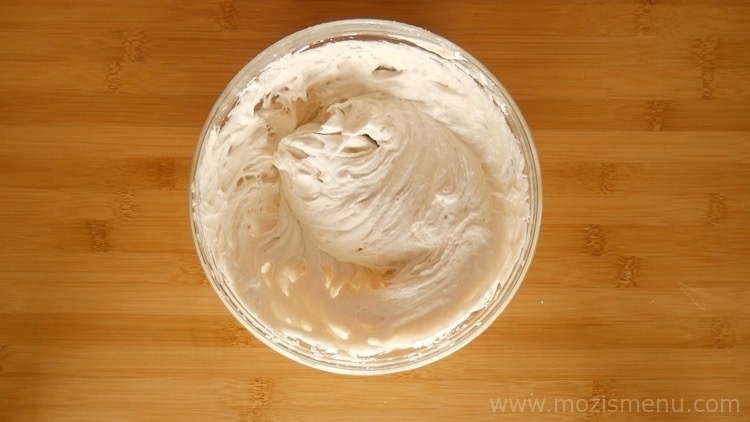 If you don’t have a hand blender, use a spoon or just use your hand to beat the batter for 5 minutes. 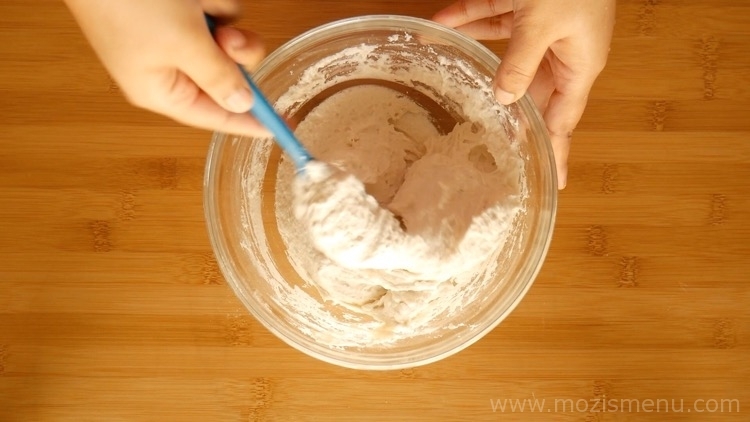 To check if the batter is in perfect consistency, follow the step 11. 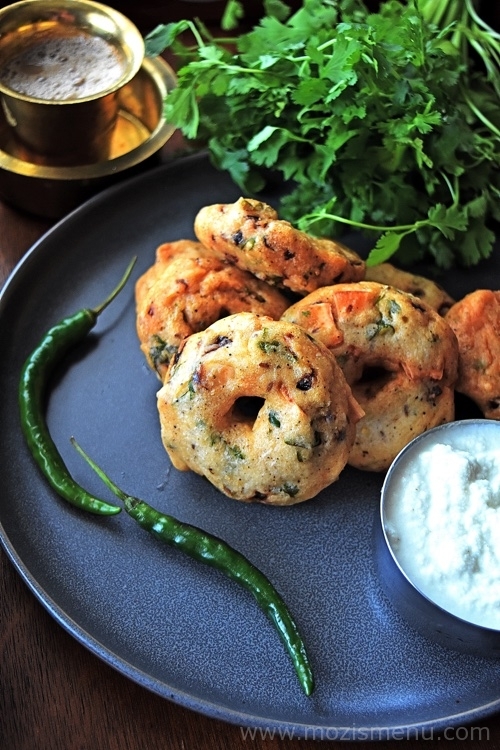 Using whole Urad dal will make the Vadas more perfect as they won’t absorb more water while soaking. 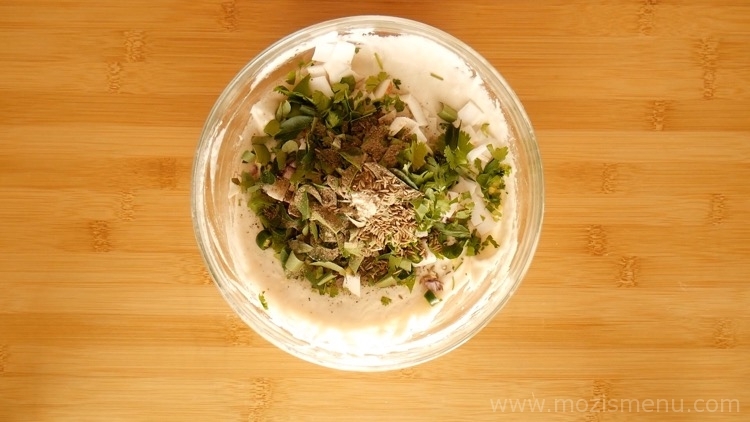 While grinding the Urad dal, make sure the blender doesn’t get hot. 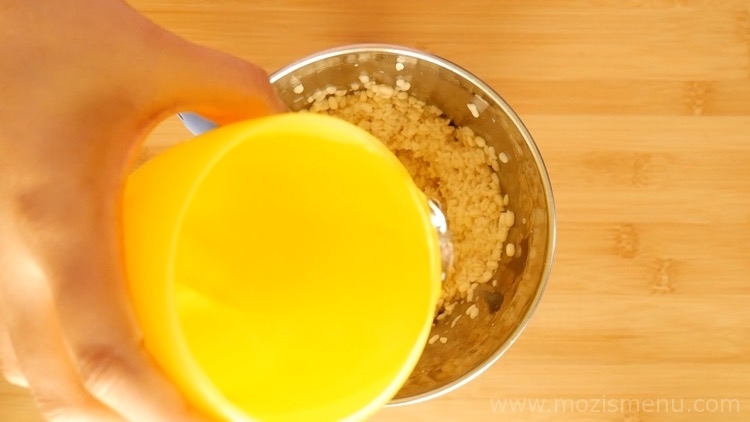 If the blender becomes hot, grind it after the blender cools down. 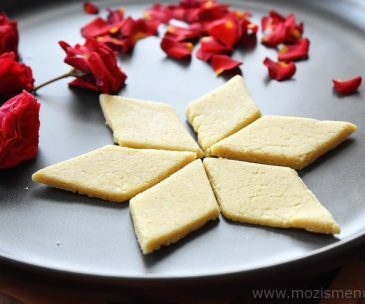 The ground batter has to be thick (as adding salt later in the process will loosen it up, and so will the usage of wet hands to shape the Vadas). 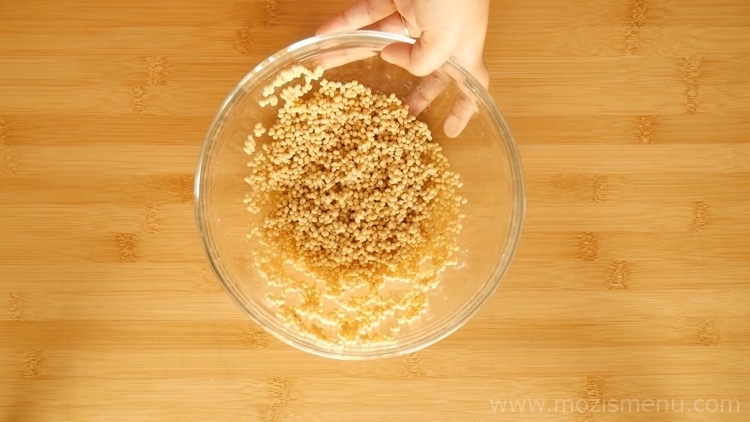 While grinding the batter, add water little by little, or else the batter will become runny. 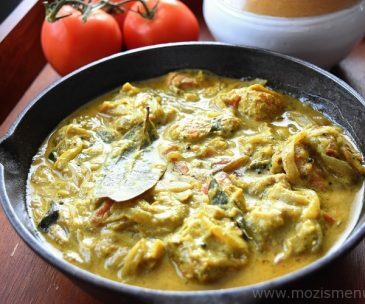 Don’t soak the dal for more than 3 hours as it will absorb more water, and batter will become soggy. 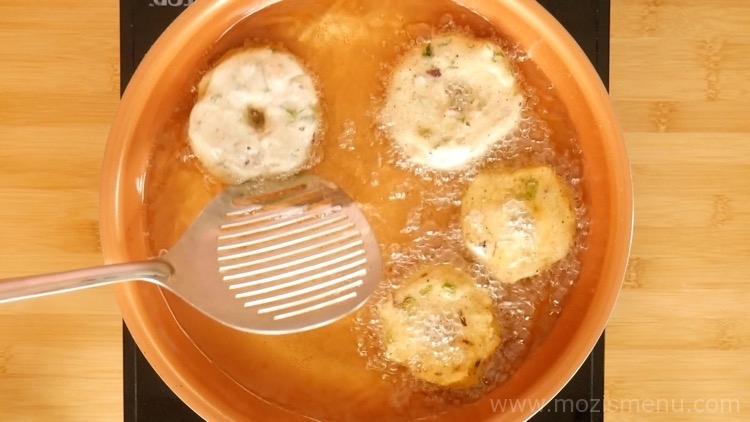 If the batter becomes runny, you can’t shape the Vadas and it will absorb a lot of oil while frying. 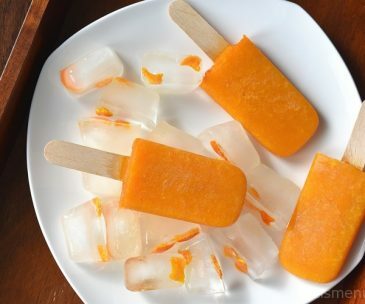 While grinding the batter, use only cold water. 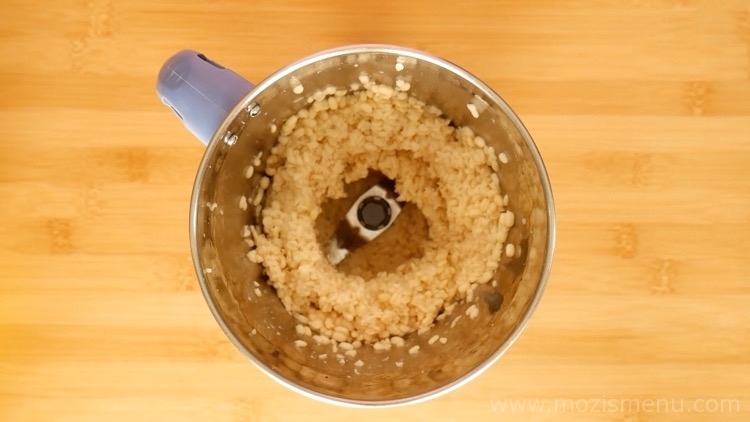 Never add salt while grinding the Urad dal (as it will mess up the batter’s consistency). 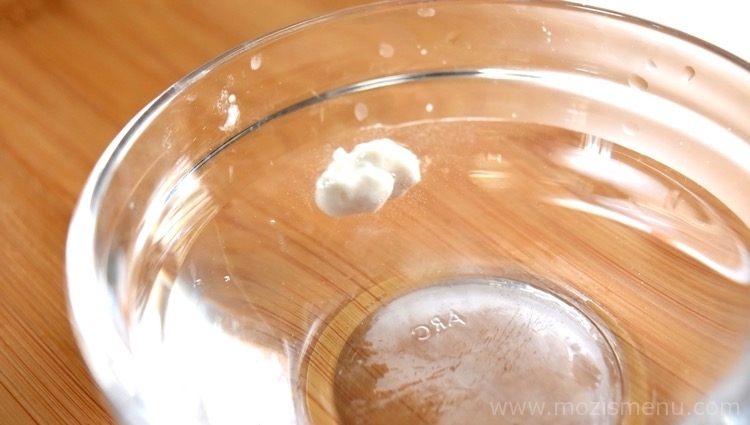 Add salt and other ingredients to the batter only 5 – 10 minutes before frying the Vadas. 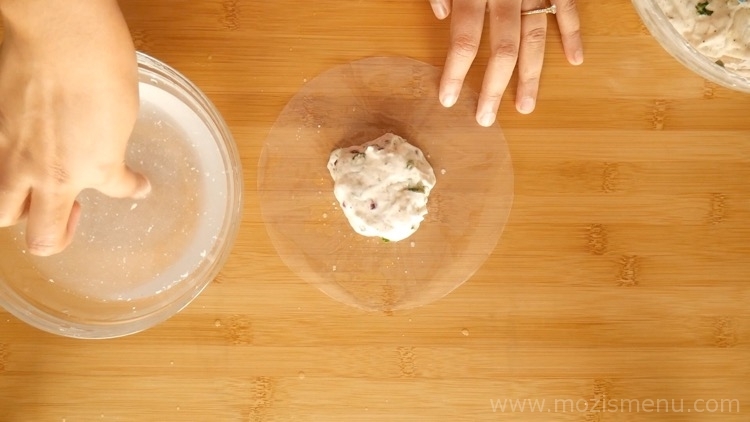 Adding rice flour will make the Vadas more crispy. 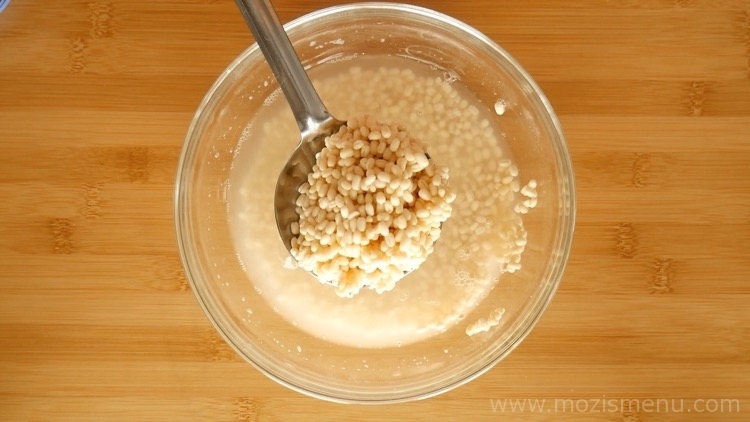 If the batter is runny, you can add up to 2 tbsp of rice powder. 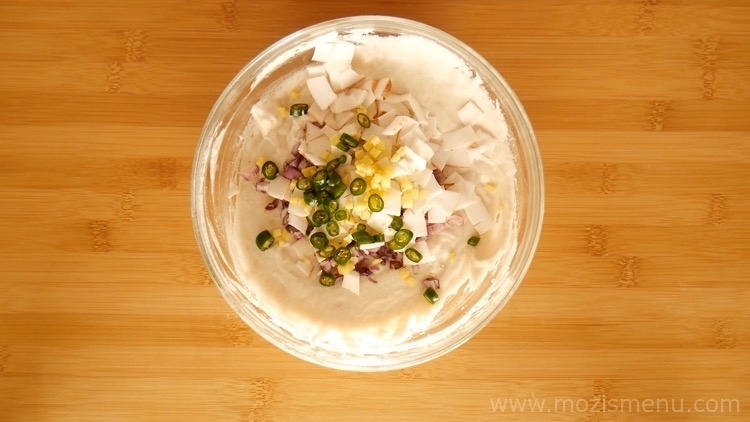 You can also add green chili while grinding the batter (as some folks don’t like to bite green chili).